Writing at Redstate, the pale imitation Kos wannabe site that had to sell out to Regnery after all their favored candidates lost last fall, Leon Wolf puzzles over the slogan of my site. Cons always seem to do this. And it&apos;s pretty simple. 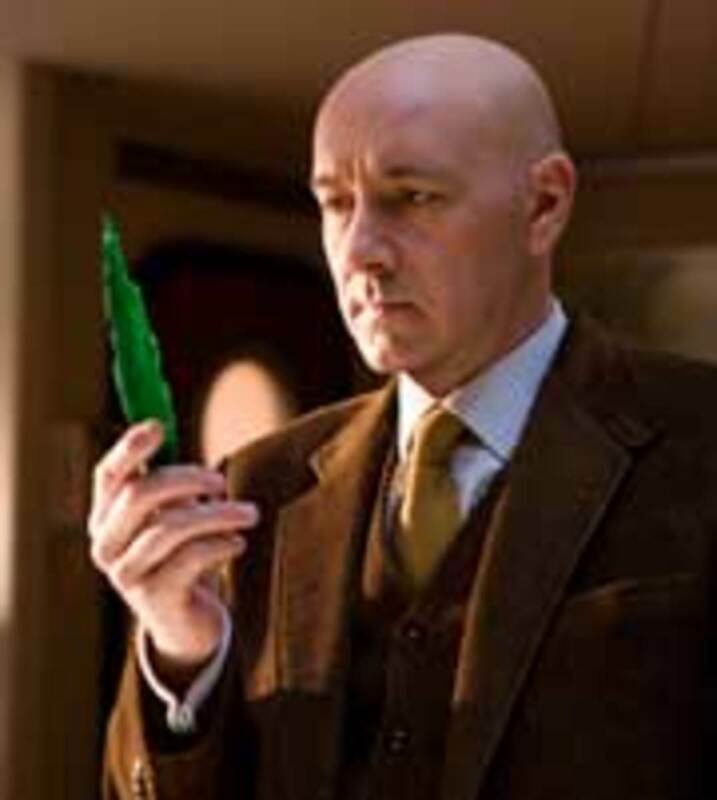 Kryptonite is harmful to Superman, it kills him. Similarly my site tries to do the same to stupid. This is not a complicated idea. Anyway, just spell my name right.